MLK Community Mural Project and Fractals World Wide at PIFA Philadelphia 2016! 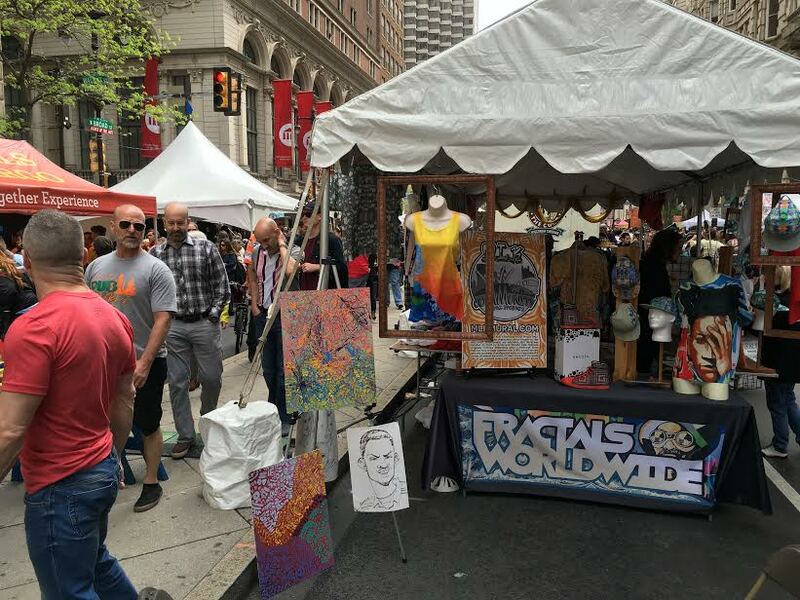 MLK Community Mural Project and Fractals World Wide were present this year at the Philadelphia International Festival of the Arts (PIFA) in Philadelphia. This is a 16 day street art festival that happens in April each year. It helps to celebrate art and bring together the communities of Philadelphia. This festival showcases a variety of different artists and talents in more than 60 events at the Kimmel Center's Campus. Take a look at some of the photos below! Were you there? Let us know what you liked the most in the comments below!